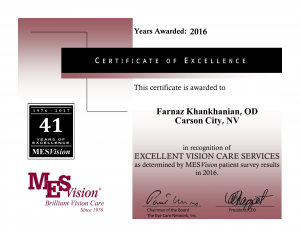 Our eye doctor, Dr. Farnaz Khankhanian, strongly believes in forming lasting relationships with our patients and has built a long-standing reputation for quality eye care service to the Carson City, NV community. 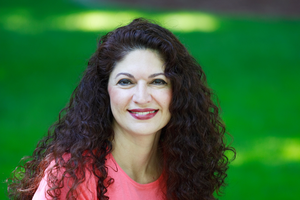 At our practice, we work hard to create an environment where patients feel welcome and comfortable to ask questions about their vision and eye care. 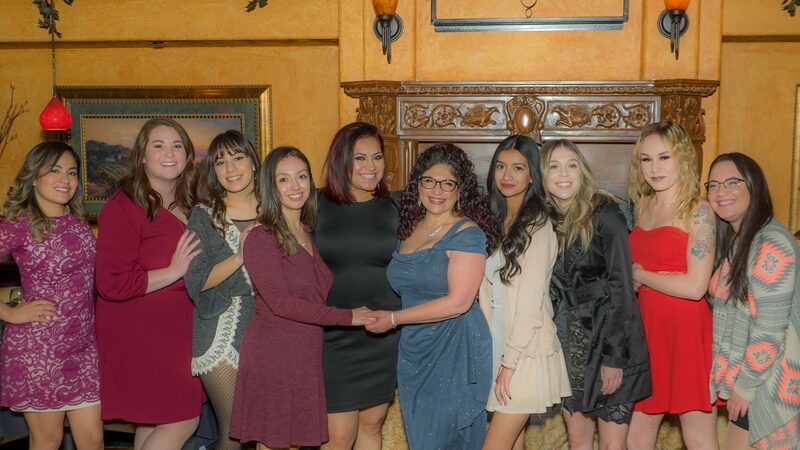 What a great staff and Dr K rocks. Come See Our Beautiful Brand New Office! Our new location is 3790 Hwy 395 south, Suite 407 in the Trader Joe's shopping center on Topsy Ln. We look forward to seeing you in our new home. Please call our office at: (775) 267-2012 for further instructions. Use your best judgment on urgency, if you feel your need to find the nearest emergency room.